Resveratrol - Anti Aging Supplement for Skin, Body, and Mind? I’m going to share with you what I’ve learned about Resveratrol. Are you familiar with it? Do you take vitamin supplements? I do. 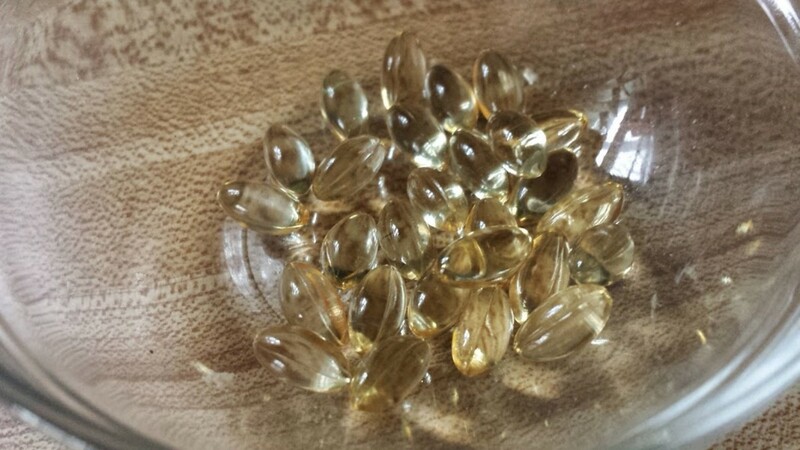 I take daily doses of several vitamins, along with supplements like resveratrol, fish oil, krill oil, flaxseed oil, and CoQ10. 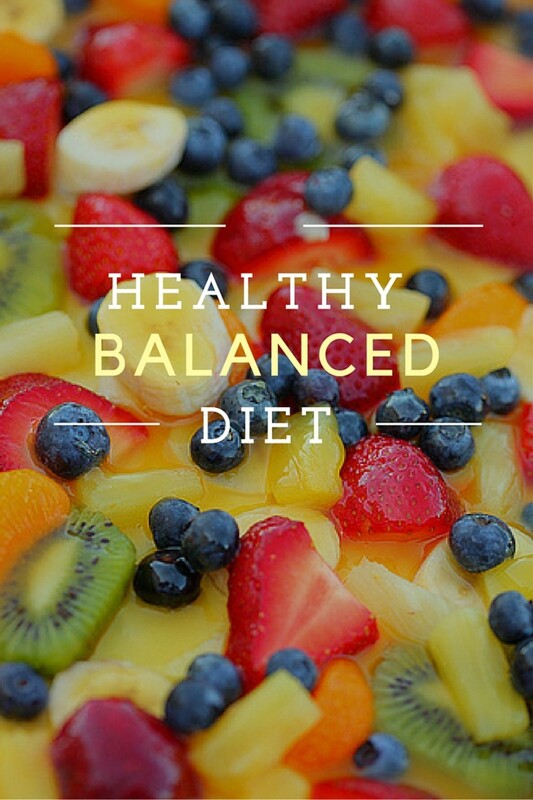 Unfortunately, most modern diets aren’t exactly healthy. We eat lots of fast food, convenience foods, and processed foods. Much of what we consume is a long way from its natural form, and sometimes the “good stuff” is actually decreased or removed during all the steps involved from natural state to table. As a result, we’re missing out on some important elements, which is why dietary supplements are often suggested by health professionals. 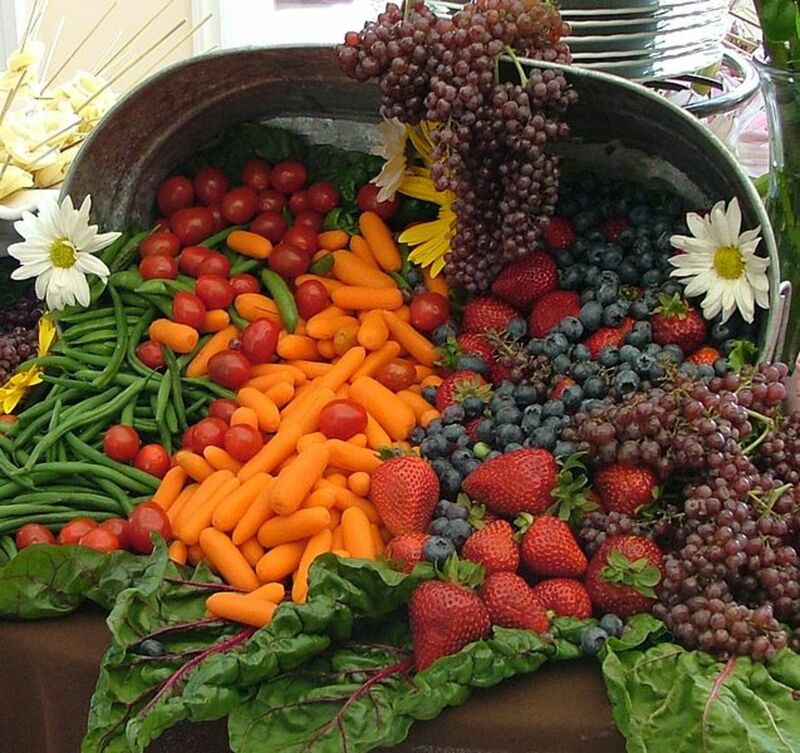 Modern man eats a somewhat restricted diet, too, while our long ago ancestors ate a wide range of foods, providing them with more access to vitamins, minerals, and other nutrition. More and more research is being conducted about vitamin supplements for optimum health. Doctors and researchers are learning more every year about the healing and anti aging properties of many foods, herbs, extracts, and other substances. Some exciting research has suggested that premature aging, certain types of cancers, cardiovascular disease, diabetes, and other ailments might be prevented or lessened by what we consume. 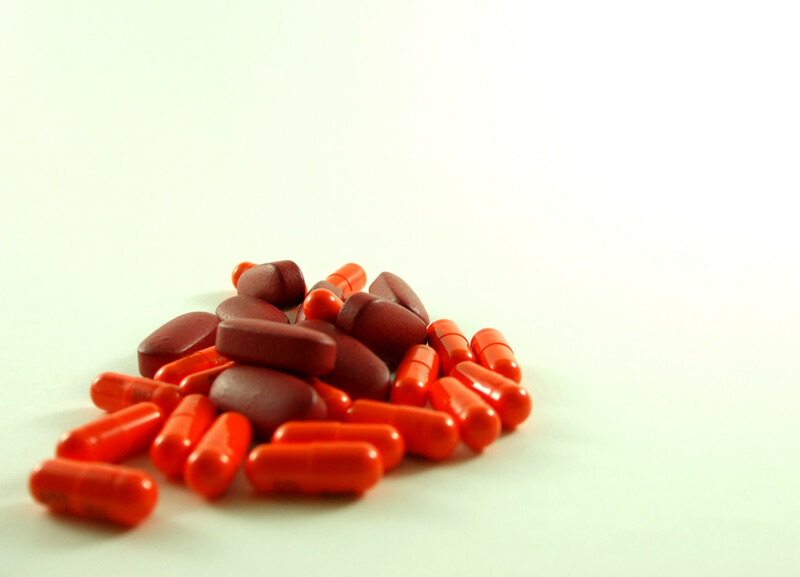 One supplement that's getting a lot of attention is resveratrol. What is resveratrol? It might be the answer that explains the health and youthful appearance of much of the population of France. How can the French consume large amounts of fat and cholesterol - in cheeses and cream sauces - and still have fewer heart attacks than residents of the US or other western nations? How can so many seem to avoid aging skin? The secret might just be in the wine they drink. The French imbibe large amounts of wine - especially red wine. Since this seemed to be the one big difference in their diets as opposed to the dietary habits of other developed nations, health studies became focused on the wine. What was in the wine that made these people healthier? All parts of the wine grape contain resveratrol – a compound also found in peanuts, lilies, mulberries, and eucalyptus. 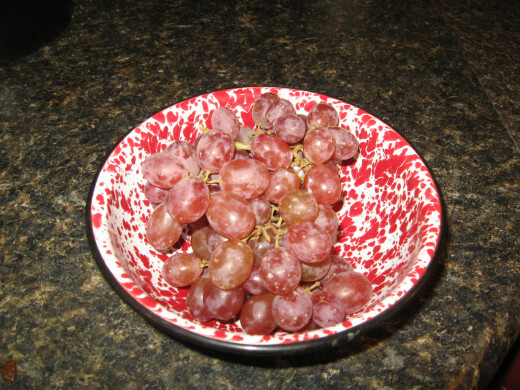 The highest levels, however, are found in the skins of red grapes. 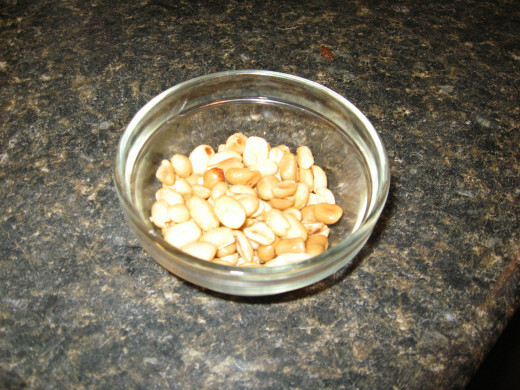 In fact, grape skins contain about twice as much resveratrol as peanuts. 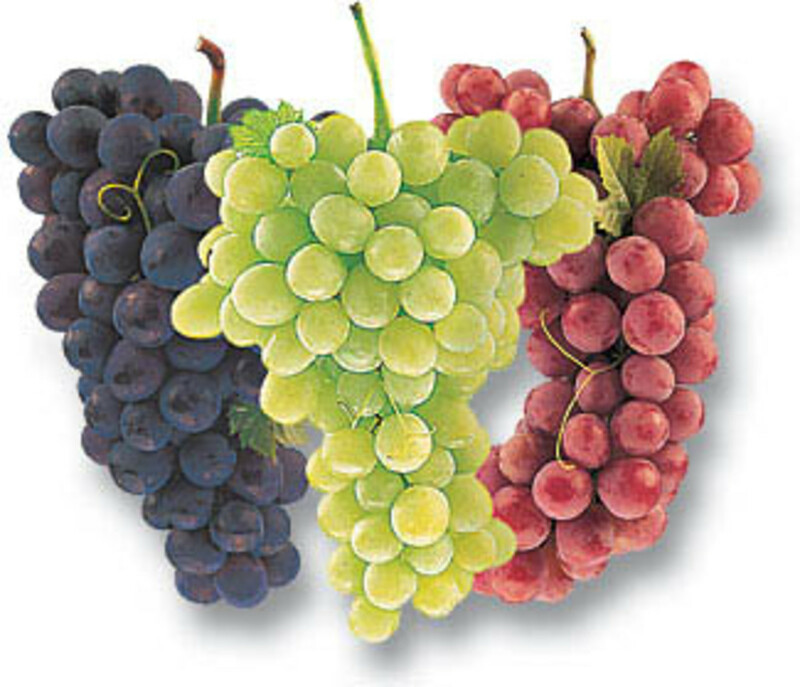 Plants produce resveratrol as protection against certain fungal infections. It acts as a sort of antibiotic. Most wine grapes are grown in cool climates, where the fungus thrives; therefore, the grapes have to produce more resveratrol in self defense. Resveratrol is a polyphenol that’s often touted as an anti aging supplement. Polyphenols are organic chemicals that might be natural or synthetic. Some are used as dyes, some are used to make adhesives, some are used in the manufacture of plastics, and in the production of creosote. Here, of course, we’re concerned about polyphenols that are used as dietary health and anti aging supplements. Studies done on mice are more compelling because they’re mammals. Resveratrol seemed to balance the effects of a diet high in fat, prohibit the growth of cancers, lower blood sugar, reduce the amount of wrinkles, and decrease inflammation. It even seemed to help prevent obesity in the rodents. A 2008 Cornell University study found that resveratrol significantly reduced the amount of plaque formations in the brains of animals.This evidence could lead to a cure, treatment, and prevention for degenerative diseases like Alzheimer’s and dementia in humans. 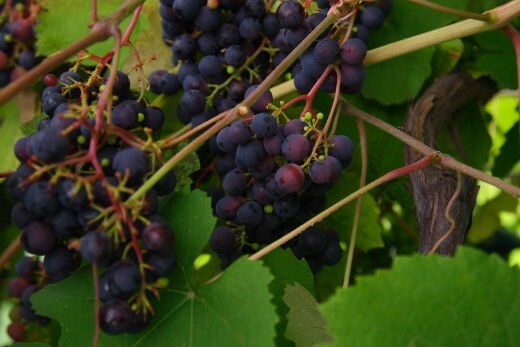 Pennsylvania’s Duquesne University found other possible benefits of resveratrol in their studies. The substance seems to have a positive effect on motor skills, balance, and mobility. 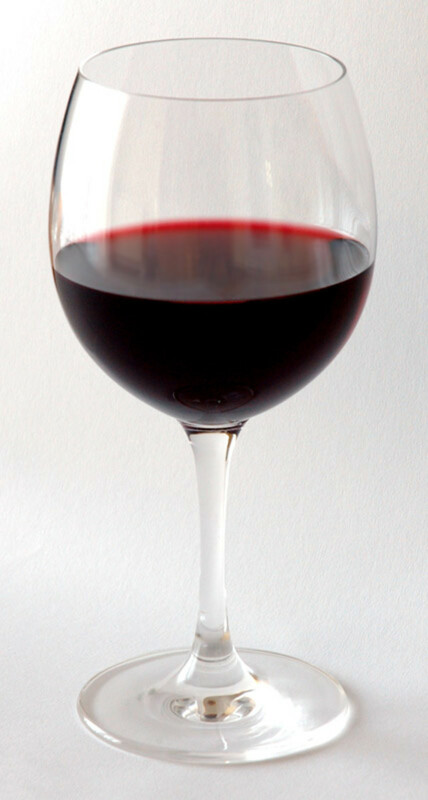 This study, like several other examples of resveratrol research, was conducted on laboratory mice. When older individuals received resveratrol for eight weeks, they were noted to be just a agile as younger mice. Before the supplement was administered, the older mice have difficulties navigating obstacles. 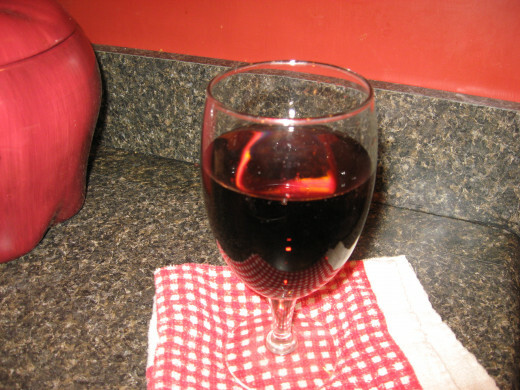 According to television’s Dr. Oz, “Resveratrol does one other thing. It turns on a system in your body that prevents your cells from aging.” In the compound, he sees hope for cancer and inflammatory conditions, as well as diseases associated with the natural aging process. These anti aging properties could mean a simple treatment for aging skin, aging brains, and aging bodies. What if it could virtually turn off the aging gene? Sounds exciting, right? Well don’t jump on that wagon yet. Most studies have been performed in vitro, with few studies performed on actual human beings. Doctors understand little about how resveratrol is absorbed and processed by the body, or its effects on the liver. Also, some resveratrol studies indicate that the compound actually increases the incidence of breast cancer. It’s also important to note that in most resveratrol research that was conducted on mice, the test subjects were given huge amounts of the compound. If you’re interested in the possible benefits of resveratrol, it’s wise to discuss it with your doctor first. Be sure to tell him what other medications and dietary supplements you are taking, also, including aspirin. .
Resveratrol may well turn out to be all it’s cracked up to be, but for now, we can only hope that it helps with our aging skin and bodies – and with helping our brains stay sharp and fully functional. Ongoing studies are learning more and more about this anti aging compound, and as more physicians become interested, even more studies will be funded. The capsule form of the supplement is available in stores and on the internet. You can buy resveratrol below. Resveratrol side effects seem to be few, but they do exist. One of the most alarming is the possible connection to breast cancer. Because the chemical structure of the compound is similar to that of a phytoestrogen, it could trigger breast cancer cells to grow more rapidly. On the other hand, in some studies done on mice, the substance actually slowed the growth of the malignant cells. Other cancers that are sensitive to estrogen, along with endometriosis, might also be stimulated by resveratrol. These cancers include ovarian cancer and uterine cancer. One way resveratrol might destroy tumors is by cutting off their blood supply by inhibiting or slowing the growth of new blood vessels. That’s good for getting rid of tumors, but it’s not so good when the body needs to heal injuries. It might also affect blood’s ability to clot, which can help prevent stroke, but it can also cause excessive bleeding during surgical procedures and when the body is trying to heal from surgery. There are some prescription medications that pose problems when they’re taken with Resveratrol. These include “blood thinners” like Coumadin, Plavix, and heparin. Resveratrol shouldn’t be taken with some over-the-counter without first consulting your doctor. Some examples include Motrin, Advil, and compounds that contain aspirin. Be sure to talk with your physician before you begin taking resveratrol. It’s usually safe for most adults, but pregnant women and women might become pregnant might be advised against taking it as a supplement. 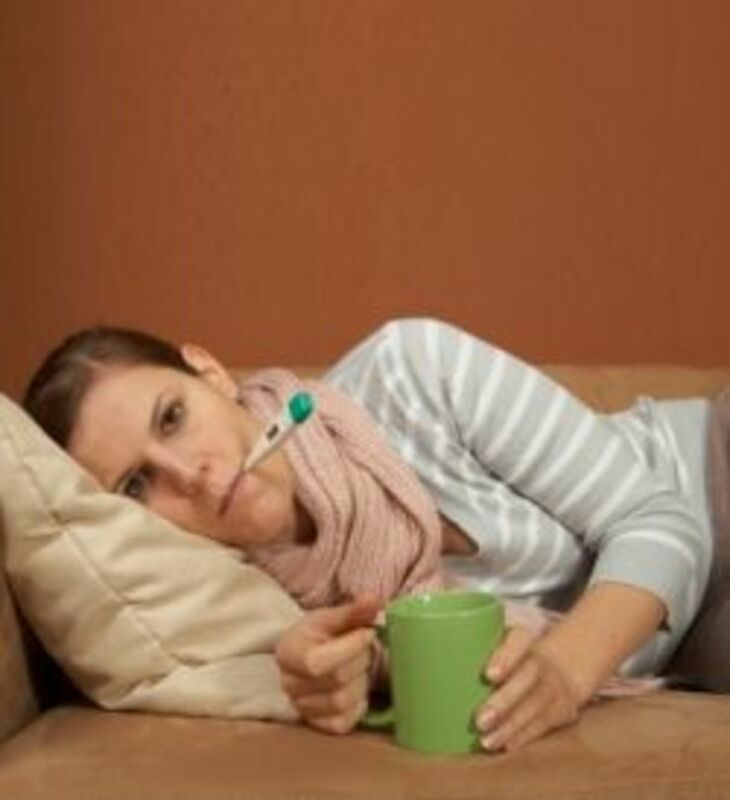 Doctors usually advise against giving children resveratrol, also. Be sure to tell your doctor about all the prescription and over-the-counter medications you take, and if you have a surgical procedure scheduled and you take resveratrol, be sure to share that information with your health care team. Resveratrol provides many instances of hope, but when it’s overdone, problems can arise. Don’t worry about eating grapes of having a glass or two of red wine. Most of the problems arise when concentrated amounts of resveratrol are used as anti aging supplements or as vitamin supplements. Resveratrol Ready-to-Drink Juice Now Available! Information which u have provided is good, but plz also mention how the Resveratrol hepls in anti-aging, inhibition of cancer cells i.e., the mode of action of resveratrol in our body. Plz also mention other benefits & required dosage for that benefits.